Dissecting the interesting storylines, position battles to watch and general storylines for the start of the Philadelphia Eagles Training Camp on July 25. Senior Analysts Gordon McGuinness & Mike Renner take a look at our PFF preseason rankings for all 32 team's units in terms of run defense. Senior Analyst Gordon McGuinness unveils PFF's 32-team NFL pass-rush rankings for the 2018 NFL season. All of the PFF-exclusive takeaways from Week 13 in the NFL, and the Seahawks 24-10 victory over the Eagles. Jernigan currently ranks in the top 25 among interior defenders in both run stop percentage and pass-rush productivity, proving his worth in both facets. Highlighting the league's top graded interior defenders after the first four weeks of football. All of the PFF-exclusive takeaways from the Eagles 27-24 victory over the Giants. Examining the amount of experience lost by each team in the NFC East, by looking at snap counts that must be replaced from the 2016 season. 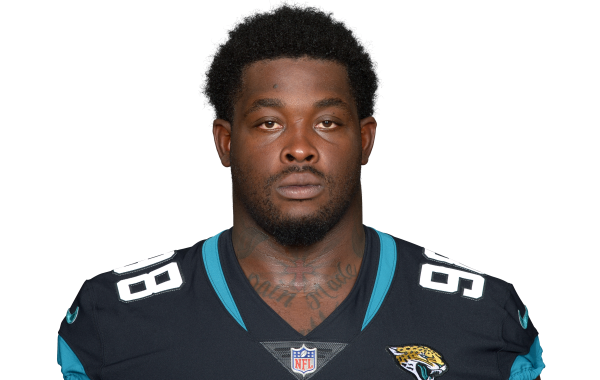 Is Timmy Jernigan an overlooked Eagles addition? PFF looks at the interior defender's production in 2016, a year that saw him successfully defend the run.